While there's been no end of speculation about Google's Project Glass, nobody's actually had chance to try the technology out independently—until now. The Wall Street Journal's Spencer Ante was lucky enough to try a pair of the glasses out for 10 minutes, and his verdict is mixed. 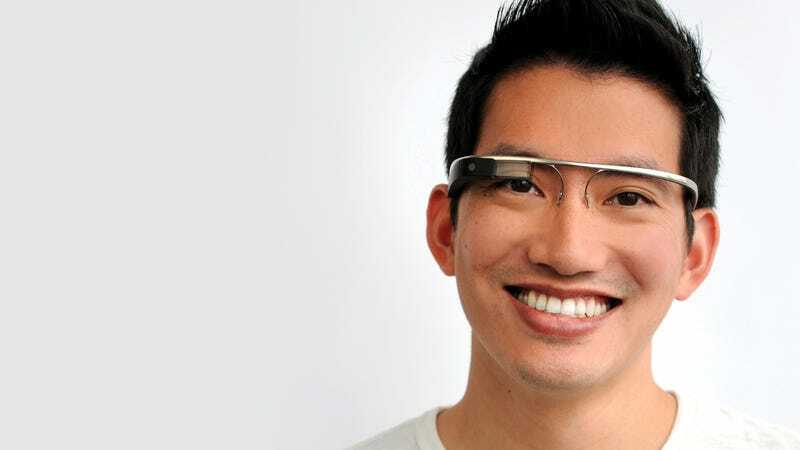 In all, the glasses are like a wearable smartphone, allowing the user to take pictures, send messages and perform other functions via voice-activated commands. For instance, say "OK, Glass" into one of the glasses' two microphones and a menu pops off to the side of your vision showing icons that will let you take a picture, record a video, use Google Maps or make a phone call. After 10 minutes of playing with the glasses-which the company prefers to call Google Glass, since they don't have lenses-I could see their long-term potential. The device fit well. It was easy to snap a picture or video without taking my smartphone out of my pocket. It was cool to see the information there in front of my right eye, though a little disorienting. I kept closing my left eye, which was uncomfortable.